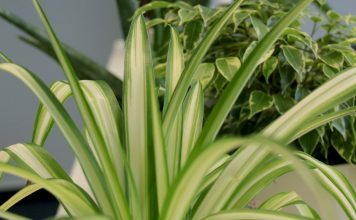 Elongated, curly leaves in the stem-area, a bare branch, a tuft foliage and bell-shaped blossoms – this is the signature feature of the imperial crowns. The early flowering plants are beautiful plants, the smell of which needs getting used to. But the smell of the imperial crowns has advantages: Voles avoid the planting location of the robust and hardy lily family. 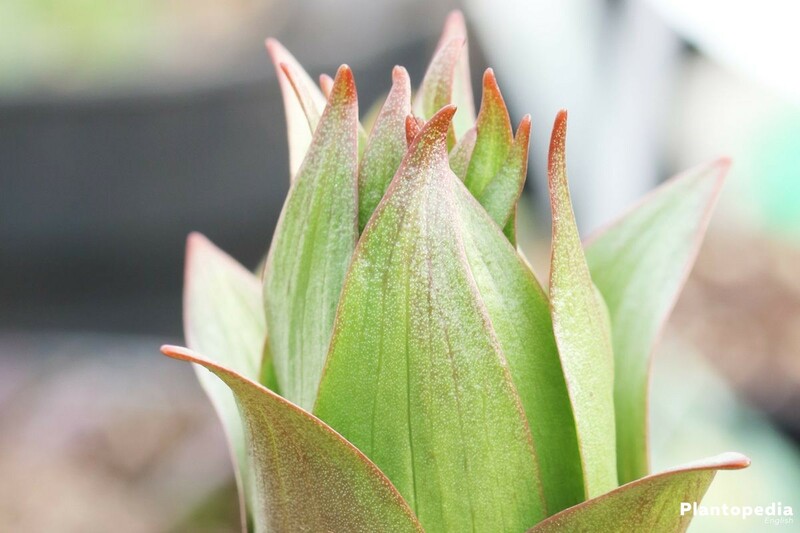 Several centuries ago, the fascinating lily-plants found the way from foremost Asia to us. From April to May, the Imperial crowns shines in its full splendor. 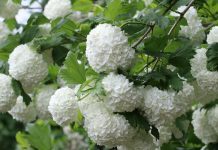 Characteristic of the Persian beauty is its leafless blossom stem and the wreath of colorful blossoms. From the intensive smell of mountain flower one can encounter a large range of hybrid forms and new varieties in the meantime. 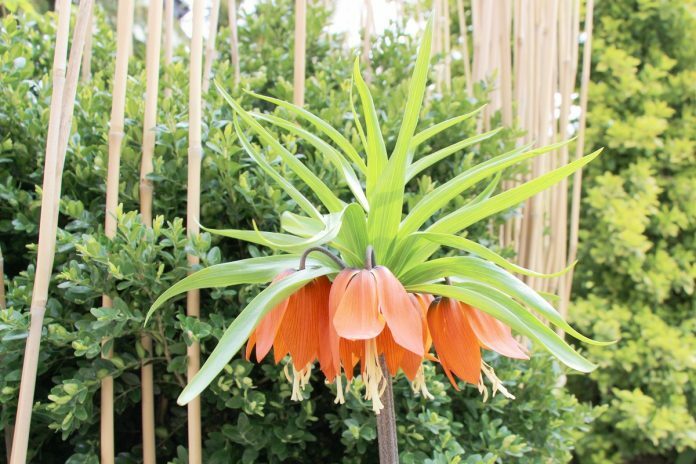 All of them indicate one similarity: Fritillaria imperialis is less demanding and for subject care it stands in the foreground unwillingly. 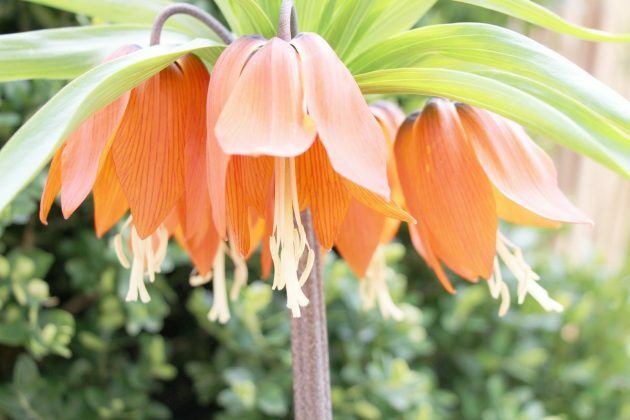 Originally coming from the mountain regions of foremost Asia, Fritillaria imperialis prefers sunny locations. Against a place in the southern ornamental border it raises absolutely no objections. Also here their need for warmth is fulfilled. One should not give credit to Imperial crown that she also gets along with semi-shaded places. 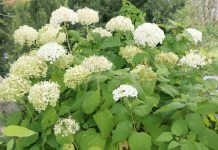 Shady sites can affect plant growth. 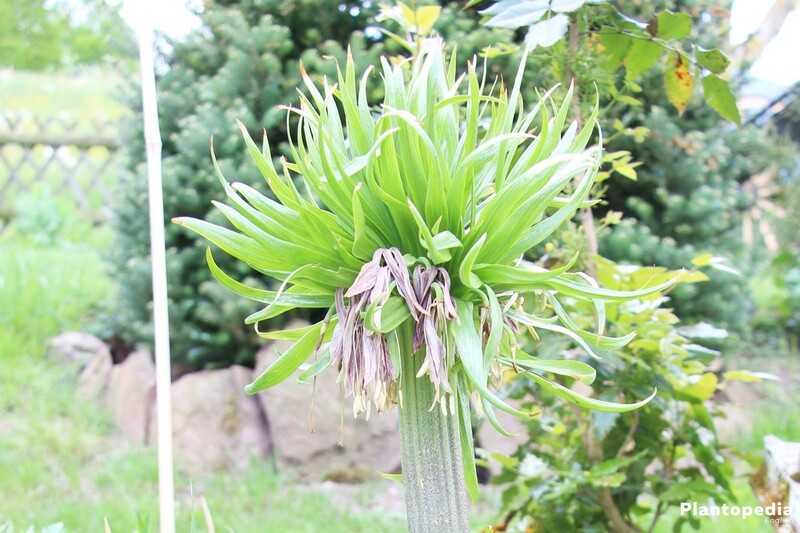 Especially the formation of the flower suffers under the light deficiency. In order to optimally facilitate the growth of the imperial crown, the choice of the right substrate is necessary. Hard grounds can be loosened permanently by mixing small amounts of sand or small pebble stones underneath the substrate. This action does not replace the regular mulching of the ground but certainly improves its structure. As far as water supply is concerned, Asian beauty is not demanding. Older plants can be left to themselves. Only in hot summers the imperial crown must be watered. Like almost all plants Fritillaria imperialis reacts sensitively to water logging. This can encourage the attack with root rot. With a trick, the evaporation rate can be minimized: Bring out a thicker coat of bark mulch. With this the valuable moisture remains longer in the soil, where it can be absorbed by the roots of the imperial crown. 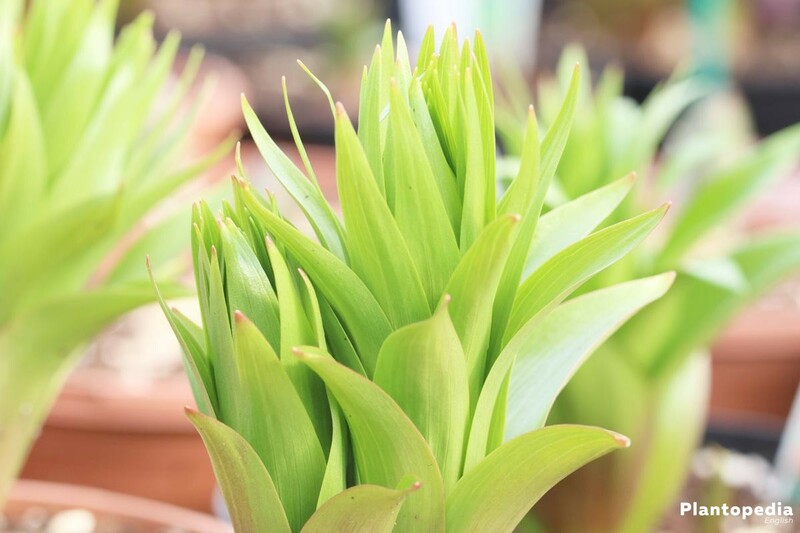 During the growth in springtime bulbous plants consume lots of nutrients. 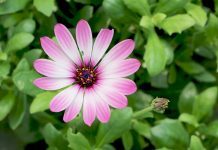 In order to meet the needs of the vigorous debilitating plant, organic or mineral fertilizer is prescribed in springtime. Semi-mature compost has proven its worth here also and is incorporated directly into the soil. 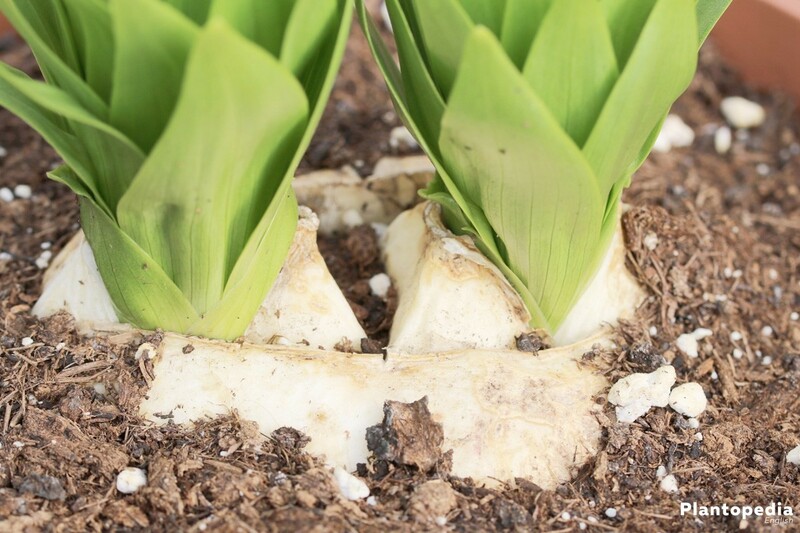 In this way, the nutrients quickly reach the deep-seated bulb lumps in the ground. The supply of important micronutrient should take place once more in the late summer. 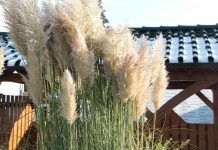 At this time the imperial crown prepares itself for the cold season and accumulates energy for the growth in next spring. 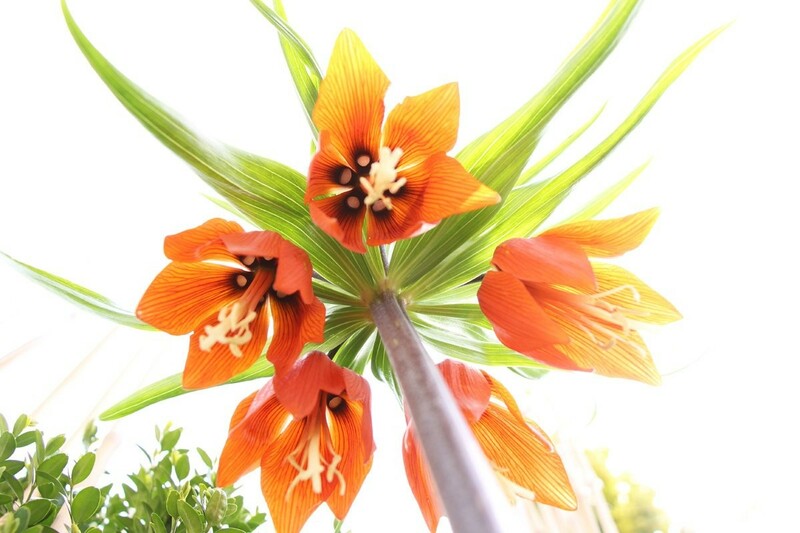 As a substitute, Fritillaria imperialis is satisfied with a liquid fertilizer from the trade. This is fed through the irrigation water and the quantity indicated on the packaging must not be exceeded. If the plants have successfully settled to a location, the Imperial Crowns themselves take care of the sowing of their fine seeds. The only effective counter-measure is the immediate removal of the faded inflorescences. If one do not want to buy seeds from the market, he or she can use on own seed. 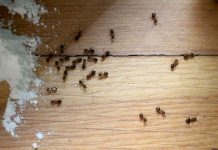 Before the ripening of the fruit you should cover the floor with a thin fleece (fibrous webs). This prevents the seeds from falling into the substrate and starting there to germinate. 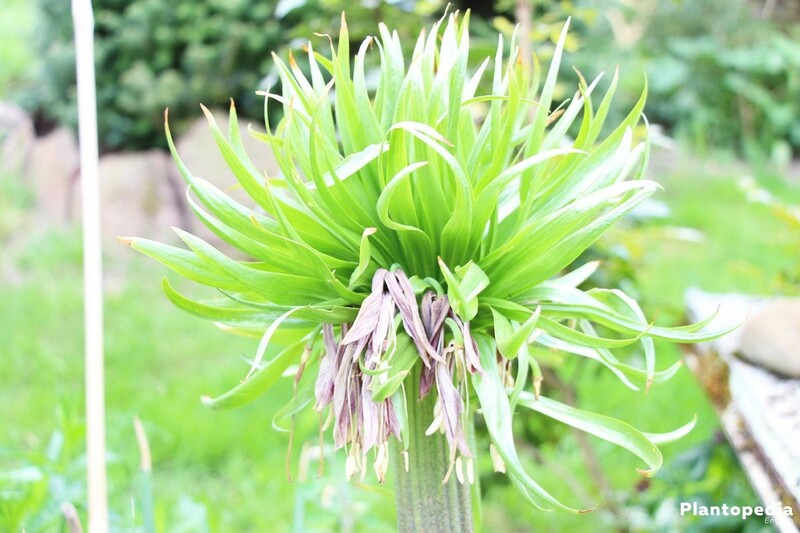 The seed of Fritillaria imperialis is not storable and should therefore be sown immediately after harvesting. The Asian plants are cold buds. To break the germination the seeds have to pass through a cold phase. In the garden this is happens usually in winter. Germination starts only in the warm spring. To speed up the whole thing, you should take stratification into your own hands. Place the seed in the bottom compartment of the refrigerator for approximately 6 weeks. Then spread the seeds into the flat cultivation vessel and cover only minimally with soil. A sun-protected location favors growth. The substrate does not dry too quickly, and furthermore the UV rays cannot harm the young seedlings in the half shadow. Keep the substrate uniformly moist, the seeds should not be exposed to wet (standing water). Many hybrid forms of the imperial crown are considered as self-sterile. Several plants are required for a successful pollination or fertilization of the flowers. 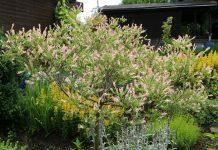 Here it is worth to plant different varieties of the fascinating ornamental plants next to each other. A crucial disadvantage is the cultivation of the seed: the grown plants develop slowly. A flowering is only to be expected after a few years. Anyone who wants to skip this period of time must use a different kind of reproduction process. Contrary to the popular common notion one does not have to excavate Imperial crown annually and move to a new location. 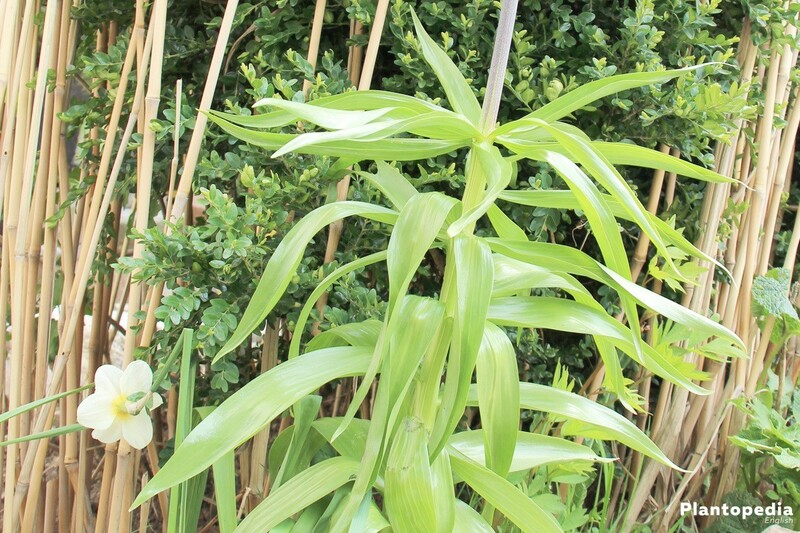 The plants react very sensitively to this, in many cases in the following year the flowers fail to appear. 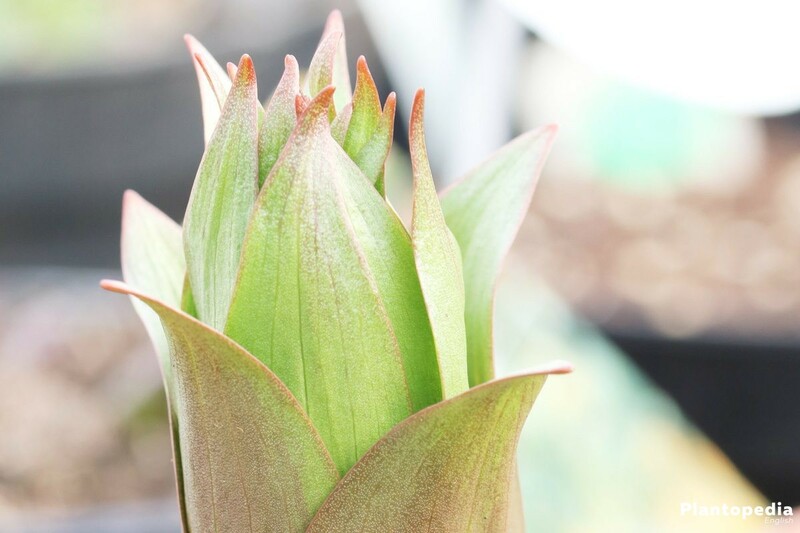 Replanting is carried out under poor conditions or if a large number of Fritillaria imperialis is pending for breeding. The planting of the imperial crowns is simple. One should only take into account that the bulbous plants are planted at a depth of 25 to 30 cm. This makes lily plants possible to draw water from the lower layers of the earth. When excavating, a garden fork helps further. With this, the soil is sufficiently loosened, so that one can grab the bulbs by the hand and take them out carefully. Use the opportunity and mix the old substrate with fresh humus. The plant depth makes cultivation in the vessel difficult. You can use the bucket with depth of 40 to 60 cm to cultivate the Imperial crown. 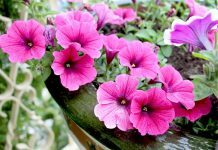 The plant slowly dies after flowering – leaving an empty space in the flowerpot. In the bed, this gap can be suggestively closed by fast-growing, yearlong summer flowers. 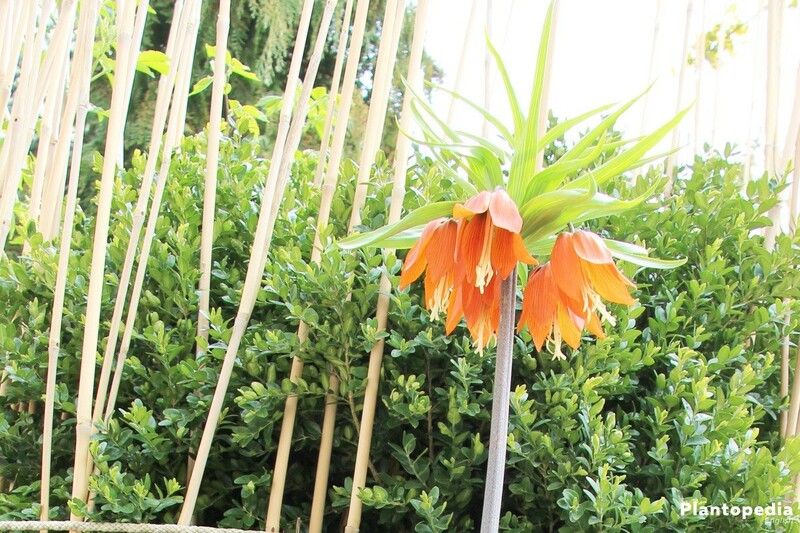 The plants are not only popular with many gardeners because of their beautiful flowers. The smell of the hollow tubers needs to be get used to and keeps voles away. One who suffers from the greedy rodents can protect useful and ornamental plants with imperial crowns. You can plant the bulbous plants, for example, on the edges of your useful beds. Or else in the middle. A minimum distance of 20 to 30 cm should be maintained between the individual crowns. If imperial crowns cannot tolerate one, then the this excavation of the flower bulbs would be in the late autumn. Due to the deep location, the flower bulbs of Fritillaria imperialis are extensively protected from cold and frost. One who digs them out and stores them in a cool place, risks the tubers of the spring flowers to dry out. 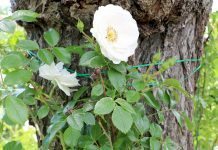 In order to give the plants something good to prepare for autumn, approximately 5 cm thick layer of bark mulch, compost or bundle of sticks (brushwood) is applied to the ornamental bed. The material decomposes slowly, releasing heat and nutrients. 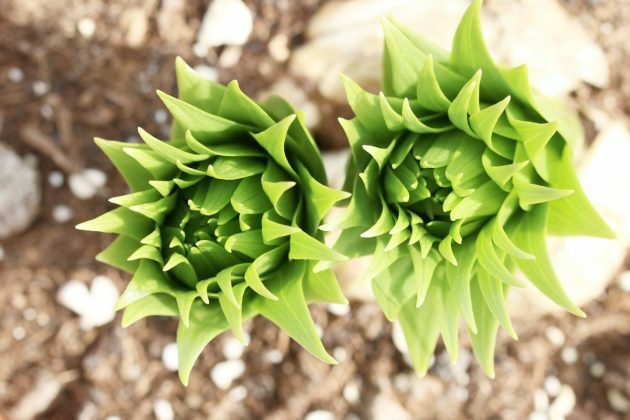 Optimal conditions for the growth in spring are more intensified. In the case of seedlings in the flowerpot, other actions must be taken. Here, the substrate is not enough to protect the roots or tubers sufficiently before freezing. 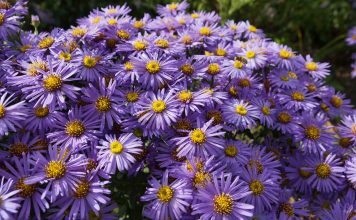 Unlike in evergreen plants, imperial crowns do not have to be watered in winter. 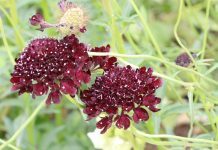 The less attention the plants receive during this period, the more vigorous growth and flowering will occur in the coming spring. One can experience the imperial crown in their full splendor only in spring, during its heyday. 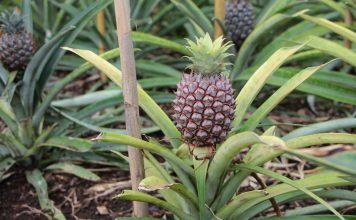 From mid to late May, the plant once again uses all its strength to initiate ripening process of seeds. 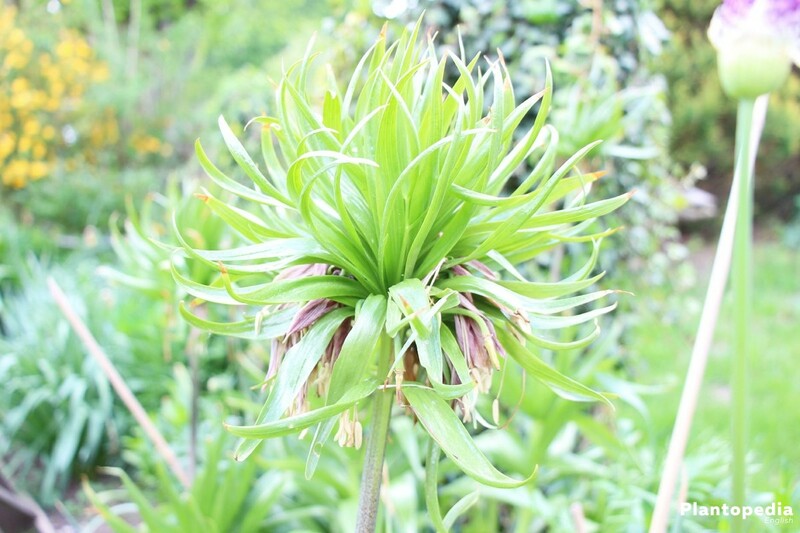 Then the splendid time of Fritillaria imperialis is exceeded, the foliage begins to discolor slowly. Now grabbing the scissors to remove the above-ground plant parts is wrong. The bulbous plants collect energy for the winter and need the leaves for it. For some gardeners an unattractive view in the ornamental bed is for the imperial crowns a essential cycle. If the plant is cut too close to the ground, this can lead to the death of the underground tuber. A good sharpened pair of scissors and gloves must be used during the direct contact with imperial crowns. All parts are toxic and can cause eczema on the skin. The cut leaves and the shoots can easily be disposed of through the compost, but they should be taken care of in order to protect children and animals. The bulbous plants also adopted to their underground breeding. 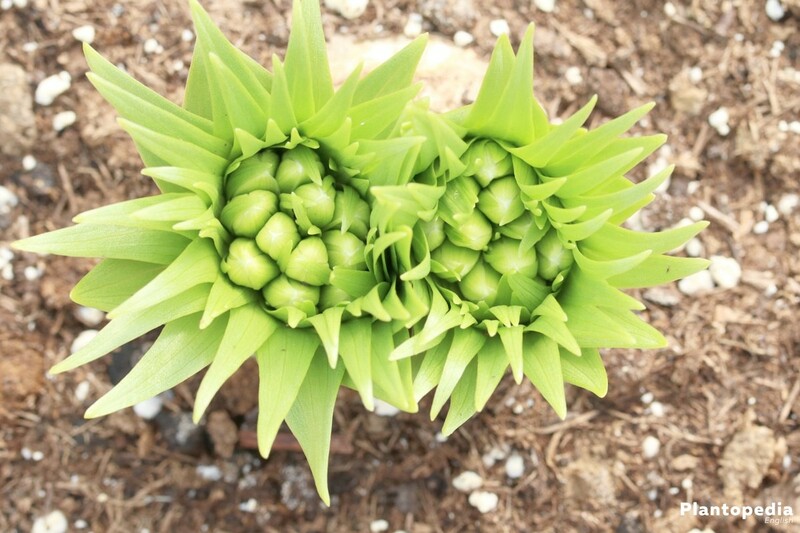 At the main bulb, small offshoots, called offset bulbs or daughter bulbs, are formed under ideal conditions of care. The best time to dig the plant is between June and early August. In this action, the smaller tubers are carefully separated from the mother bulb. 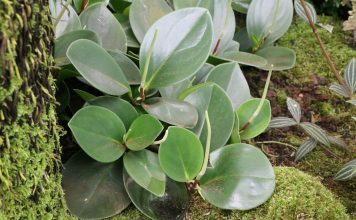 The small offshoots are inserted into a fresh substrate at a new location and are watered vigorously. No further action is required. One should allow the young plants enough time to prepare for the winter. For this reason the breeding should be carried out through offset bulbs before the end of August. 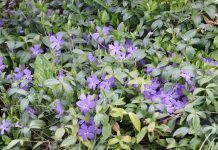 The spring flowers are resistant. 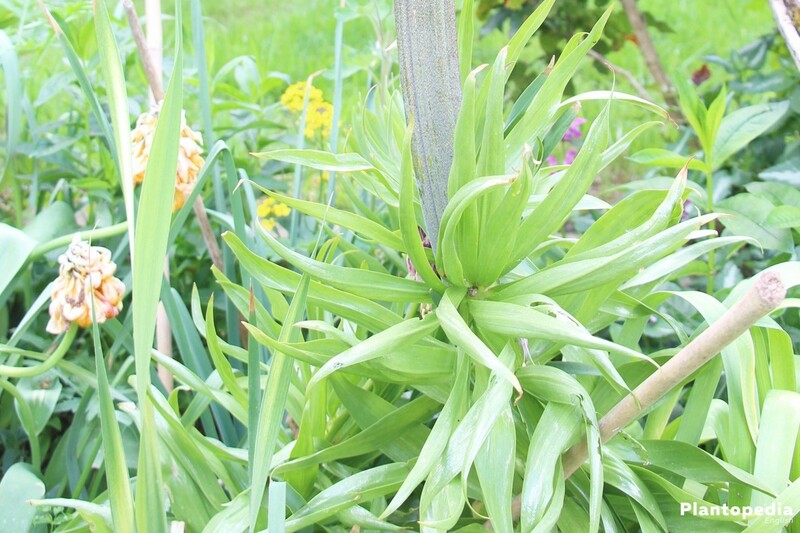 Greenflies are rarely found on the lily. Root rot is the only known fungus disease, which cannot be stop by robust Imperial crowns. This can be prevented by proper watering and a loose soil. There is no effective fungicide against the sac fungus. Scarlet lily beetles are often found on Fritillaria imperialis. The plague of the small red beetles begins at the beginning of April. The 6 to 8 millimeters insects eats away leaves to create holes in the leaves of the Imperial crowns. The beetle cannot withstand chives and other lily plants. 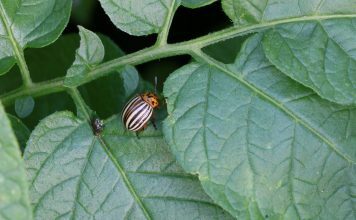 The problem: Nettle and insecticides cannot harm the insects without affecting plant itself. This makes a fight difficult. The last point sounds difficult, but can be easily realized. Insect eaters, such as birds and hedgehogs, see a delicious meal in the lilies. In a nature-garden the animals feel good and help you actively to decimate pests. The beetles are also on the menu of ichneumon fly. These useful insects are available in well-stocked specialist shops. 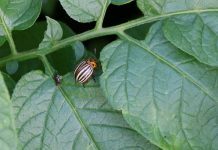 When all the measures do not work and the scarlet lily beetles appear every year, you should dispose of the infected plants completely in the household waste. 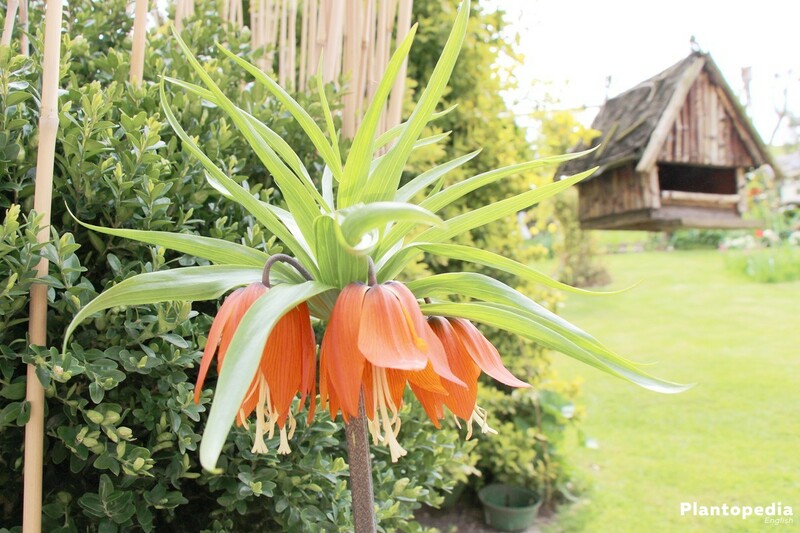 More than 140 different varieties of the impressive flower are now available. 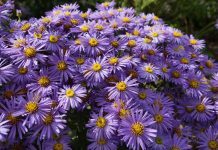 The plants differ primarily in their flower color and size. 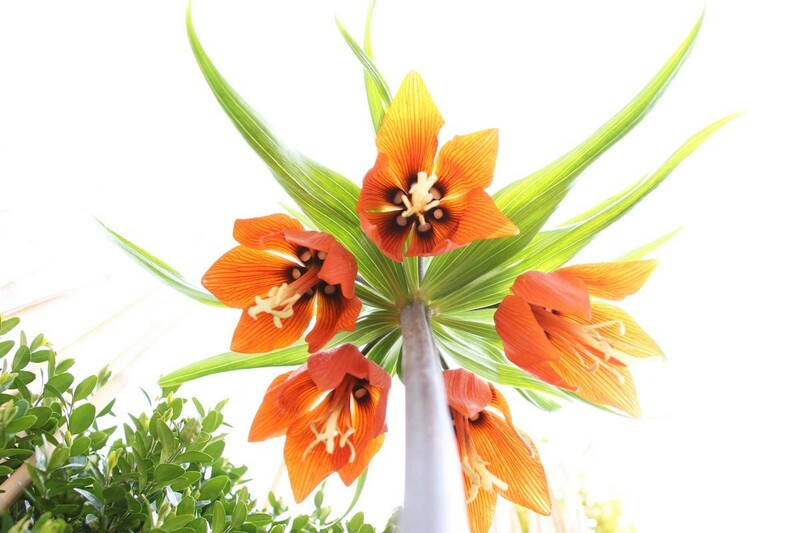 All specimens of Fritillaria imperialis can be planted in groups side-by-side and transform the garden in spring into a fascinating, colorful fireworks. Among the best known varieties are the following ones.